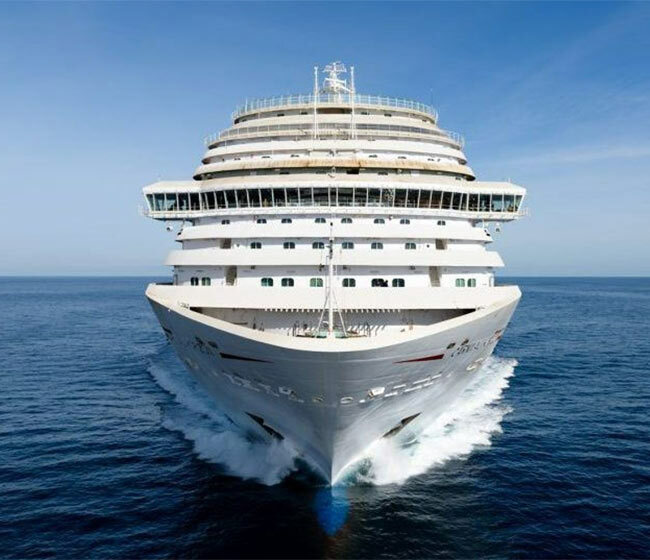 Have you made a New Year's resolution to get a cruise ship job in 2014? With any successful resolution you're going to need a plan. How are you going to make your dream of a cruise ship job into a reality? Here are 7 secrets to land a job on a cruise ship this year. 1. Choose a cruise ship job that best matches your skills and experiences. Since the cruise industry is a super competitive industry to find a job, you must prove to recruiters that you are the best candidate for the position you choose. Match your work experience and skills against job descriptions and requirements. 2. Revamp and customize your Resume. Your Resume needs to reflect how your skills and experiences make you perfect for the job. 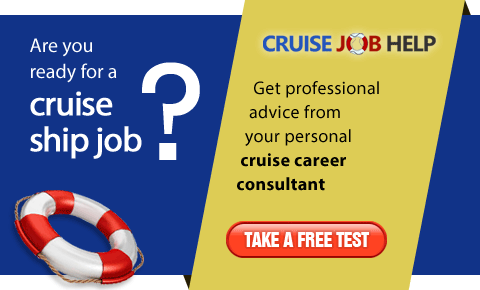 Be sure to write a concise career objective that spells out the exact cruise ship job you are applying for. Then back it up with accomplishments and experiences that are relevant to the cruise industry. 3. Get knowledgeable about cruise ship life and the cruise line you are applying to. Cruise lines want to know that you have an interest in their company. Recruiters also want to be sure that you are prepared for what it will be like to work at sea. 4. Customize your cover letter. Based on what you have learned about the cruise line and life on board cruise ships, it's time to create a cover letter that will express why you want to work with XYZ cruise line. Highlight such topics as the introduction of a new ship, working with an international crew, or your passion for exceeding guest expectations. 5. Contact an authorized recruitment partner in your country of residence. Many cruise lines work with a global network of hiring partners to screen potential candidates. These agencies are listed on the cruise lines' employment pages of their websites and in our directory of recruitment agents. 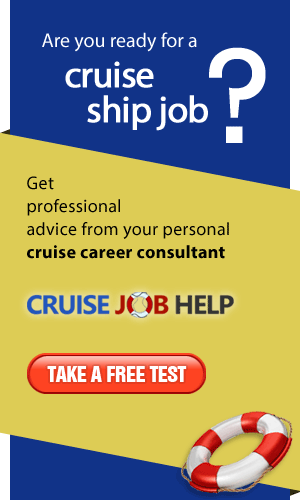 Be aware that some cruise lines even use the same recruiting agencies. Also be careful of cruise ship employment scams. 6. Follow up on your application package. You will increase your chances of getting interviewed and then hired if you can get your Resume and cover letter to the right person. Do your homework to find the name and title of the recruiter. Although your first approach will naturally be an online application through a cruise line, agency website, or a job board, you will need to persistently follow up. There isn't a better time to apply than the present. The sooner you start the process, the sooner you'll get hired. Good luck.